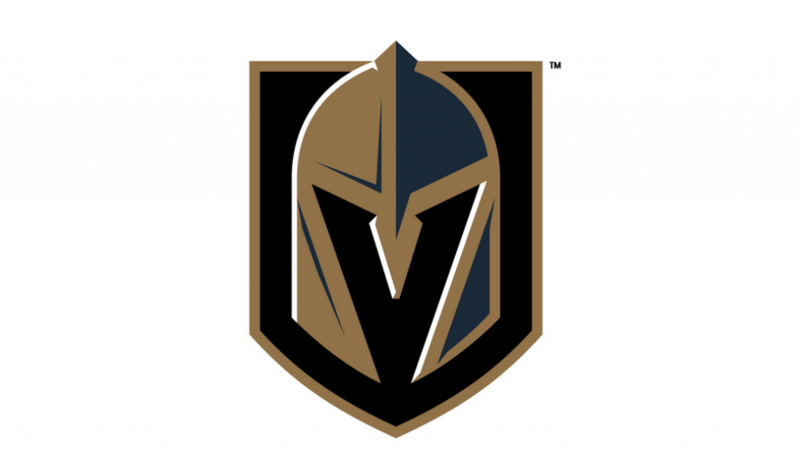 The Vegas Golden Knights will become the first major sports franchise in the city’s glittery history to play a home game when they face the Arizona Coyotes at T-Mobile Arena tonight at 7:30 p.m.
Look for an electric atmosphere that will also feature a roller coaster of emotions for those in attendance. Before the first puck is dropped, the Golden Knights will honor victims and first responders from the horrific shooting that killed 58 people and injured 500 hundred more on Oct. 1 at an outdoor concert a little over a block away from the arena on The Strip. The 15-minute ceremony will feature NHL commissioner Gary Bettman and majority owner Bill Foley. The sold-out contest will be televised on the NBC Sports Network. The big question is how will the Golden Knights (2-0-0, 4 points) handle everything that comes with the first home opener in franchise history combined with all the emotions that figure to spell over from honoring the shooting victims and first responders? “We’ve got to channel those emotions and use them to our advantage and come out strong,” defenseman Deryk Engelland said. “It’s not going to be your typical opener,” general manager George McPhee admitted. “(Tonight) is not about us, it’s about honoring the victims, their families and the first responders. It’s been for this country, and this city, an incredibly emotional experience. So far that’s been more than enough for the expansion Golden Knights who opened the season with a 2-1 victory at Dallas on Friday thanks to two third period goals by Neal and 45 saves by goalie Marc-Andre Fleury. Las Vegas rallied for a 2-1 overtime victory over Arizona on Saturday night at Gila River Arena in Glendale, Ariz.
Arizona (0-1-1, 1 point) comes in winless but very well could be 2-0 itself with better finishes. The Coyotes led 4-1 in their opener at Anaheim before losing 5-4 and led 1-0 for most of Saturday night’s loss to Las Vegas before defenseman Nate Schmidt tied it with 1:12 remaining, after the Golden Knights had pulled Fleury for an extra attacker. Neal then scored the game-winner 3:46 into overtime when he slid the puck under goalie Antti Raanta’s right pad. Prior to tonight’s opener, the team is holding a gold carpet entrance for players, coaches and management at Toshiba Plaza going into T-Mobile Arena beginning at 3:30 p.m. Fans are welcome to join the festivities. Gates at the arena open at 5 p.m.